When a dealership offers outstanding sales and service, Volkswagen makes a point of celebrating it. That’s why Volkswagen created the Wolfsburg Crest Club. Over the years Orillia Volkswagen has met the highest standards of sales and service excellence. Our particular attention to detail in everything that we do has landed us a place in the prestigious Club. 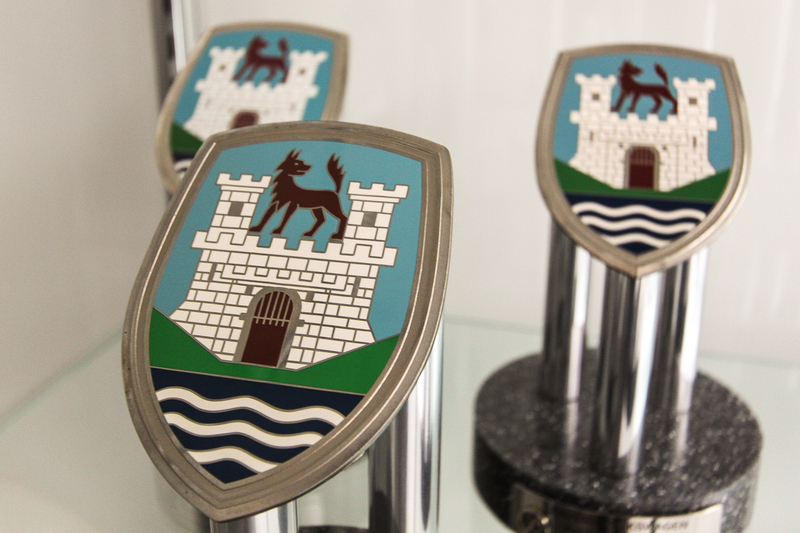 Drop by to see for yourself what it means to be a Wolfsburg Crest Club award-winning dealer.